Start taking classes at Studio40 Fitness and other studios! 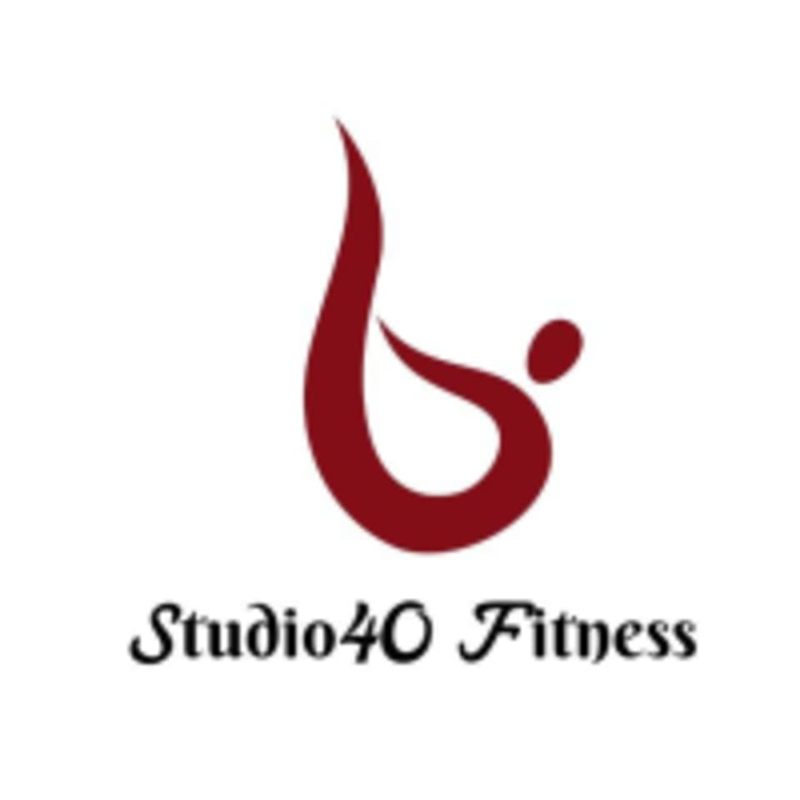 Studio40 Fitness is an all-inclusive health center that provides you with an effective, full-body workout. They don’t believe in spending countless hours in the gym to get in shape; you simply need 40 minutes. The professional and encouraging instructors guarantee that you get the most of each class. This studio utilizes the Lagree Fitness Method™ to help you maximize your full health potential. Classes incorporate strength, cardio, endurance, flexibility, and core training movements that will stimulate fat loss and muscle growth. Sticky socks or grip socks are required for our Burn 40 and Intro to Lagree classes. We have retail available. Tennis shoes are required for Circuit 40 and Hip Hop/Zumba classes. Please bring yoga mat for stretch class. Please arrive a 5-10 minutes prior to class. Late arrival may result in cancellation. Water is provided. Please bring sweat towel. This studio is located at 13557 Poway Road. Excellent workout. Kisha did a great job explaining the circuit and was really encouraging throughout! I had not expected this class to be so good and it blew me away. I’ve been looking for a good dance workout and I found it! A huge shout out to Bruna, she awesome. Keep that energy going ! Excellent class in a new studio with top of the line reformers! Even the intro class is challenging but you can modify. The transitions are fast so you can get to everything in ~40 minutes. I enjoy Ellen as an instructor and am thrilled there is another Lagree method studio in north county! Bruna’s hip hop class on Sunday AM was awesome! It was exactly what I was looking for. Fun &amp; challenging choreography— but not too hard. Loud music with a fun &amp; encouraging instructor. I got good &amp; sweaty, and had fun. I’ll definitely be back. Thanks! Fun class and great intro to the megaformer! Class moved slowly, but I was glad to get great feedback on my form and really get comfortable with the machine. Would definitely go again! Good workout. Focus on core. Friendly instructor. The instructor was fun and motivating and it was a great workout.